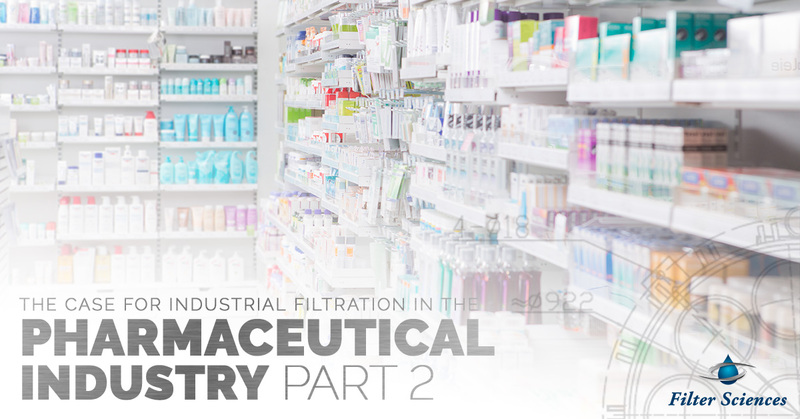 From filter bag housings and their respective filter media, learn how the pharmaceutical industry uses industrial filtration to their advantage and how Filter Sciences can help. In part one, we covered some filtration basics and went right into different kinds of filtration methods and touched on self-cleaning filters. In today’s post, we’ll look more into the various types of filtration and focus on filter media and filter bag housings. Filter Sciences provides the pharmaceutical industry with the leading filter media and stainless steel filter bag housings to maximize production and save on material costs. Read more about it below!  From depth and surface filtration, we expand further into sintered and ultrafiltration below.  Sintered filters offer some advances in the chemical filtering process in the separation of particulates. This filtration has expanded and continues to innovate to replace old batch process procedures, thus avoiding messy filters that can be hazardous to clean and downtime that can halt production and affect your overall ROI. This is a pressure driven type of filtration that is able to separate things such as biopolymers (carbohydrates, protein, and nucleic acids). The pharmaceutical industry implements industrial ultra filtration for large scale productions as an economical way to filter substances without the use of high temperatures and solvents. The pharmaceutical industry relies heavily on this filtration type because of its ability to produce consistent and pure final products free from any impurities. Ultrafiltration has been used in the biotechnology industry in areas such as cell harvesting, injectable drugs, and enzyme purification. In chemical purification, there are two other categories significant to the industry one being water purification in pharmaceuticals, and the other being the filtration of chemicals and solvents. We’re going to examine the latter a little more in depth here. While water remains one of the most vital aspects in a quality and consistent pharmaceutical product (during production), chemicals and solvents are very much its complementary materials. Some of the most commonly used chemicals and solvents, are methylene, acetones, alcohols, and chloride. These chemicals are intrusive and a filtration method must be able to withstand these demands. The filter media supports the filtration process by collecting and eliminating harmful particulates, and while there is an abundance of filter media that can be used in the pharmaceutical industry, typically woven materials are chosen — this includes cotton, wool, silk, and synthetic fibers. The selection of filter media chosen also pertains of the physical state of the chemicals or the composition of the slurry. A particular type of filter media used in the industry are monofilament woven cloths — not only are they impermeable, but they offer a smooth and sleek fastening in bag filtration. Bag filtration in pharmaceuticals is typically seen in felt filter media which provides numerous advantages including three-dimensional filtering and a compatibility that is suitable for many applications. 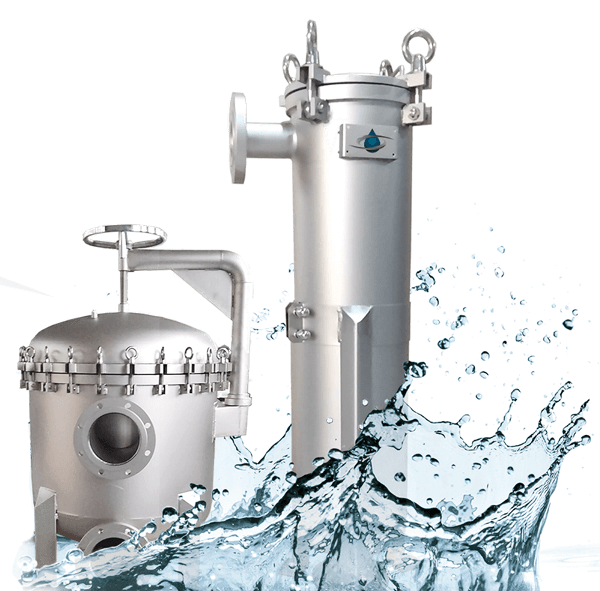 With many innovations in bag filtration, you can get the best of filter bag housings and filter media to support your pharmaceutical filtration with enhanced performance, which differs from the past when filtration required much more in-depth and hard-to-operate equipment. 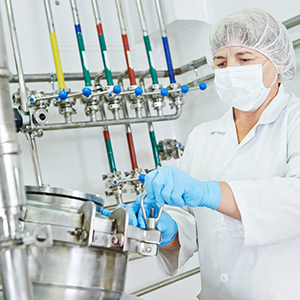 Filtration is a critical component to the pharmaceutical industry — from the beginning stages of chemical research to creating the final sterile product — each step requires some breadth of filtration. It’s important that companies create safe and consistent products through advanced filtration methods to keep everyone at large protected. With many types of filters and filtration equipment on the market, Filter Sciences delivers filter bag housings and filter media that is innovative, easy-to-operate, and high-quality. 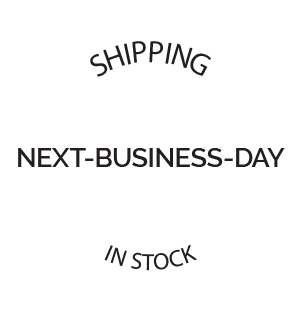 So, if you’re looking for filtering equipment to level up your operations, look no further than us! If you’re interested in how you can reduce labor costs, and maximize your yield, connect with us today for more information!